Your Kitchen Rescue Pack is on its way! Check your inbox soon. First of all, thank you for downloading my Kitchen Rescue Pack! I know you’ll find yourself referring to it constantly. While you wait for the Rescue Pack to get to your inbox, I just wanted to say "Hey!" Nutrition & fitness for Mamas is what I do. 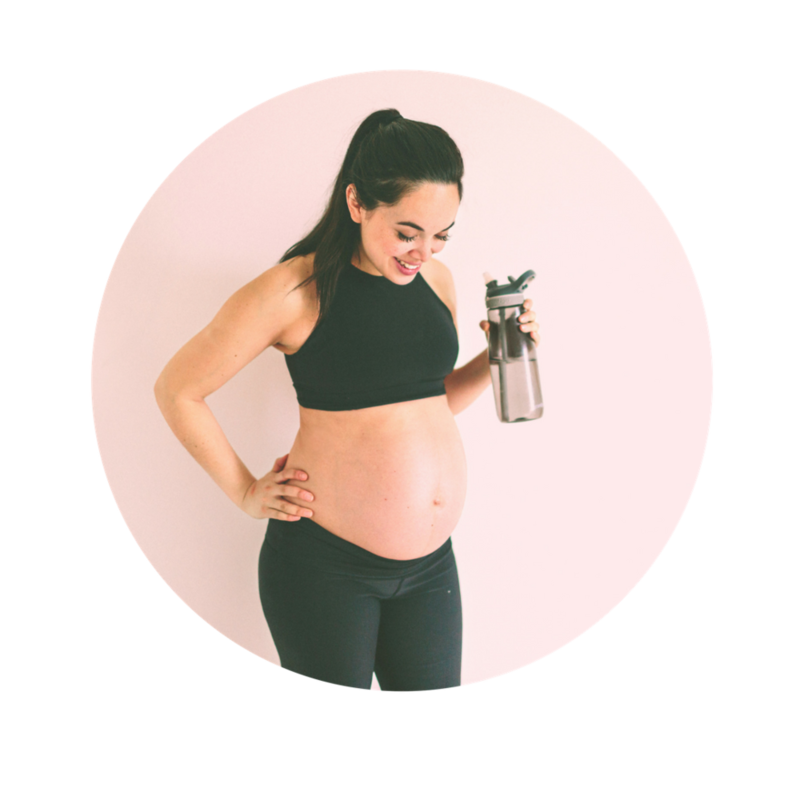 As you might know, my “niche” happens to be fitness & nutrition for mamas. But you know what drives me crazy? The #fitmom world & nutrition industry is crowded with body-shaming myths and flat out lies that leave most mamas paralyzed by bad advice and feelings of self-judgment & shame. I see it every day. All around me. Even among our own BB mamas. If diets and meal plans worked, we wouldn't be here right now. I know you struggle with feelings of shame and deprivation, and that you've seen the downward spiral of terrible eating patterns and poor self-esteem, or maybe even experienced it yourself. Maybe you spend your days going between deprivation & "clean" eating and powerful cravings and secret binges. I know, even when you're trying your best to be healthy, there is this constant feeling of "not good enough." Not thin enough. Not organized enough. Not low-carb enough. Not vegan enough. Not healthy enough. The secret? 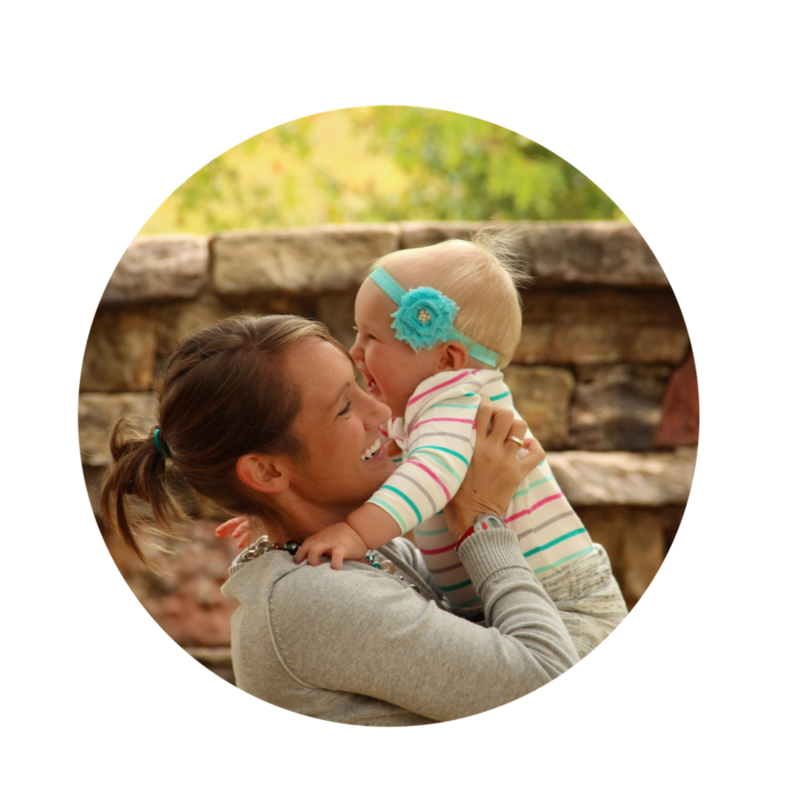 Even though this struggle is so common for us mamas, there is a fairly straightforward way out of this cycle. In fact, I wouldn’t be at the helm of BB today if not for the amazing coaching I've received myself, over the years. 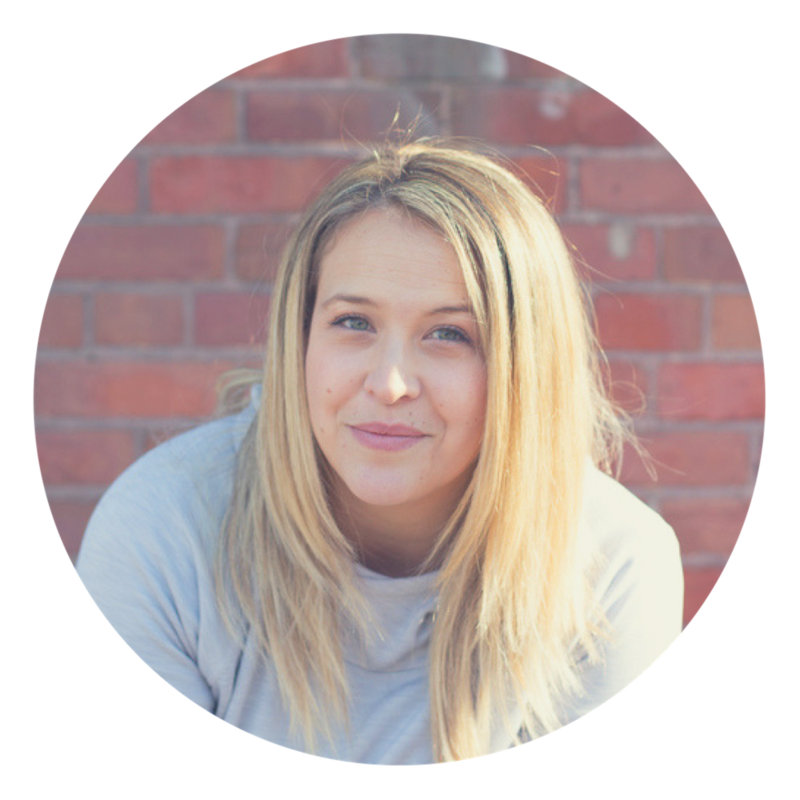 I know how stressful it can be to juggle motherhood, career & self-care. In the blur of #momlife, most mamas go through their days in a series of repetitive behaviors & habits. You're so busy. You feel like you're always in "coping mode" with scheduling & picky eaters. You're simply "getting through" each day & each meal without really thinking about it. You're constantly trying to figure out what to eat at the last minute. You promise yourself you'll get more organized and eat better...starting on Monday. You feel like you're spinning your wheels & your lifestyle and body are staying the same. You know what to eat, but you still can't seem to make the changes you need. This is NOT an evolved way of living. This is not the kind of lifestyle that makes you the mama you were born to be. As a professional trainer & nutrition coach, it's my job to make you aware of your patterns, to help you break those habits and provide new, healthy choices to take their place. And the kind of insight and support only one mama can provide to another. Jump on the waitlist to work with me! There is a science to changing your life. I don't mean losing 5 pounds in a week, then gaining it all back. I'm not talking about "going paleo" or giving up meat forever... unless you want to. In fact, we'll tailor your coaching exactly to your nutrition needs & preferences. We'll zero in on your goals. And FINALLY, they will become reality. My personal clients have lost as much as 40 pounds in 6 months, eliminated the use of supplements, improved symptoms of anxiety & depression, changed their relationships with food & their bodies, become more active parents, & even rekindled old hobbies & sports or started new careers & businesses with their more organized, energetic & healthier days! No dieting. Safe for any stage of pregnancy, postpartum, or motherhood. Perfect for raising a healthy family. Perfect for leaving a legacy of healthful eating & positive body image to those you love. Book a free chat with me! let me guide you on the last nutrition program you'll ever need. Software designed to instil powerful new habits, one small step at a time. Personal support as you go through the week & access to me by text or email, every day. All backed by a powerful, research-based curriculum that's proven to help people change and still tailored to your unique needs. 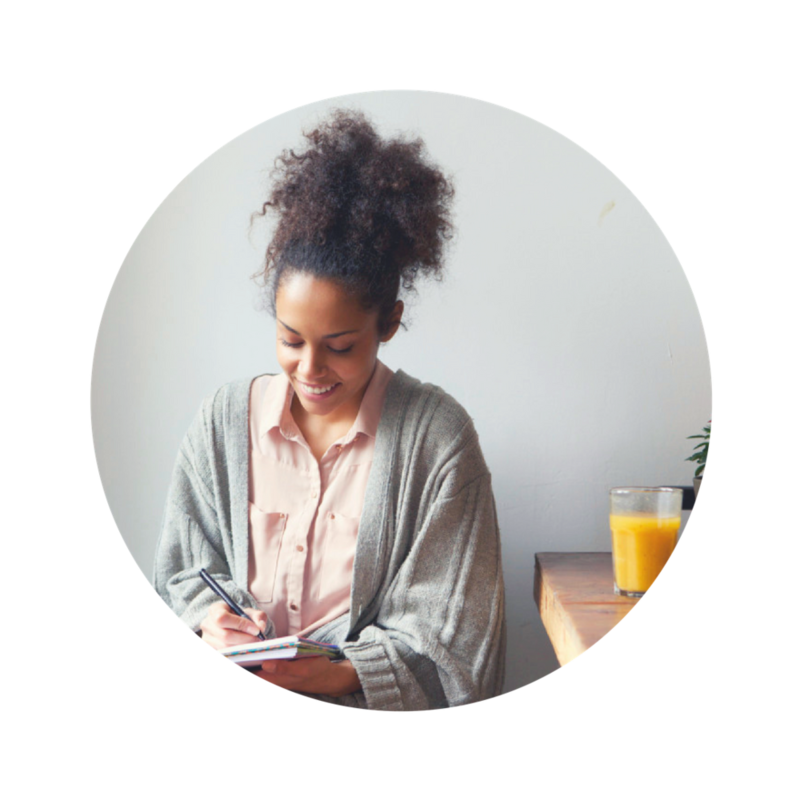 Sure, it is super awesome -- especially for #momlife -- that this coaching is all online and can be done anywhere, whenever you have time. But at the end of the day, it all comes back to coaching and being held accountable. That's truly the magic bullet. I will walk alongside you to help you change, bit by bit. It's what I do. I am a Precision Nutrition Pro Coach, in addition to being a mama myself and a respected women’s fitness “expert.” It's the only nutrition company I have ever, or would ever, ally myself with. I am part of the most successful nutrition and lifestyle management program in the world! Bar none. Call me or just fill this in quickly to book a free consultation today! This coaching is personal & life-changing. You have to be ready. This program may NOT be for everyone. You ARE going to have to put some work in! You will trust in me as your coach, confidante and new BFF. We WILL do this together. If you're ready. After all, you’ve done the half-hearted programs and the straight-off-the-internet meal plans. You've beaten yourself up and promised yourself you would do better. Again. And again. To do this program with me, you have to be READY to change. You have to want it. You need to be all in. Ready for a change? Let's see what we can do together. 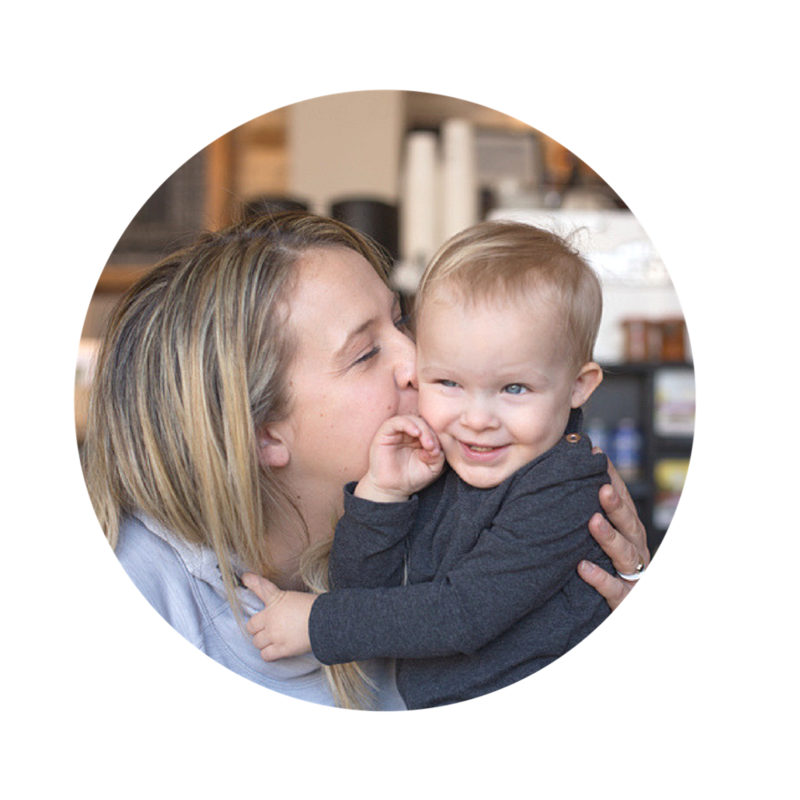 If you’re ready to transform your life and change your body from the inside out, plus basically be the #SUPERMOM you were born to be, let’s do it. Call or email me today, or just fill in this quick form & I will get in touch so we can chat. P.S. Because of the success I have had with this program and the totally personal, hands on nature of my coaching, I accept only a limited number of clients. Call me right away at 416.274.1020 or email dara@bellybootcamp.ca if you realize that finding a properly trained coach is where you need to start.